A PBX (Private Branch Exchange) is a switch station for telephone systems. It consists mainly of several branches of telephone systems and it switches connections to and from them, thereby linking phone lines. Companies use a PBX for connecting all their internal phones to an external line. This way, they can lease only one line and have many people using it, with each one having a phone at the desk with a different number. The number is not in the same format as a phone number, though, as it depends on the internal numbering. Inside a PBX, you only need to dial three-digit or four-digit numbers to make a call to another phone in the network. We often refer to this number as an extension. A person calling from the outside might ask for an extension to be directed to the person she is targeting. Provide one single number that external callers can use to access all persons in a company. Distribute calls to employees in an answering team in an even way; using the Automatic Call Distribution (ACD) feature. Automate call answering, but offering a menu of options from which a user can select to be directed to a specific extension or department. Allow the use of customized business greetings while answering calls. Provide system call management features. Place external callers on hold while waiting for a requested person to answer, and playing music or customized commercial messages for the caller waiting. Record voice messages for any extension from an external caller. Transfer calls between internal extensions. PBXs are not only for VoIP but have been around for landline telephone systems as well. A PBX that is specifically made for VoIP is called an IP PBX, which stands for Internet Protocol Private Branch Exchange). Up to now, PBXs have been a business luxury that only huge companies could afford. Now, with IP-PBXs, medium-sized and even some small companies can also benefit from the features and functionalities of a PBX while using VoIP. True they have to invest some money into hardware and software, but the return and benefits are considerable in the long term, both operationally and financially. 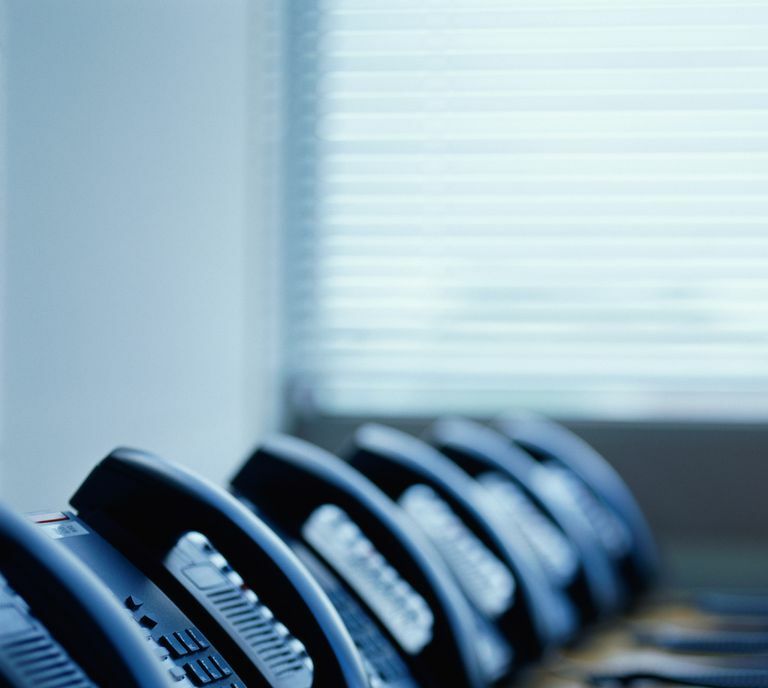 The main benefits that an IP-PBX brings around are scalability, manageability, and enhanced features. Adding, moving and removing users to and from a telephone system can be very costly, but with an IP-PBX it is as cost-effective as it is easy. Moreover, an IP phone (which represents terminals in a PBX phone network) may not necessary to attached to one specific user. Users can transparently log in the system through any phone in the network; without however losing their personal profiles and configurations. IP-PBXs are more software based than their predecessors and so maintenance and upgrade costs are considerably reduced. The work is easier as well. An IP-PBX needs a software to control its mechanism. The most popular PBX software is Asterisk (www.asterisk.org), which is a good open-source software. What Does the Term 'Telephony' Mean? What is SIP and What is it Good For? Is Skype a VoIP Service or VoIP App?